The US-led coalition has been "unbelievably" inefficient in fighting the terror group Islamic State, possibly because some members have their plans for the terrorists, Iraq's former PM told RT. Nouri al-Maliki, who stepped down as the head of the Iraqi government last year and remains a vice-president, believes that Iraq was targeted by a “regional conspiracy” and is at risk of breaking up. He also said inviting Russia to target Islamic State targets in Iraq could play a positive part in the debacle. Describing the effort of the international coalition led by the US to cripple ISIS fighters in Iraq, Maliki said it was “inefficient”. “It's unbelievable and unacceptable that more than 60 nations comprising this coalition that have the most modern aircraft and weapons at their disposal have been conducting their campaign in Iraq for 14 months and IS still remains in the country,” he told RT's Arabic-language sister-channel Rusiya Al-Yaum. Maliki cited the loss of the city of Ramadi and the major oil refining center Baiji to ISIS, both of which happened after the coalition started bombing the terrorists, as proof that not enough is being done by the coalition. “Some members of the coalition have their own strategies that account for ISIS either continuing to exist or being destroyed. They also consider what would happen after ISIS’s destruction. I believe they are indecisive, trying to calculate what happens. What will be the situation in Iraq, in the region, will the map look the same? Or maybe ISIS is a key instrument for changing the situation in Iraq and the region?” he asked. Maliki says Russia helped Iraq in the aftermath of the fall of Mosul to the Islamic State by providing weapons and may help more by expanding to Iraq its bombing campaign in Syria. He said the Russian effort had proven to be efficient. “The Russian involvement in Syria and the intensive bombings have stopped the offensive of many terrorist groups. This involvement hurt the terrorists a lot and inspired the Syrian troops. 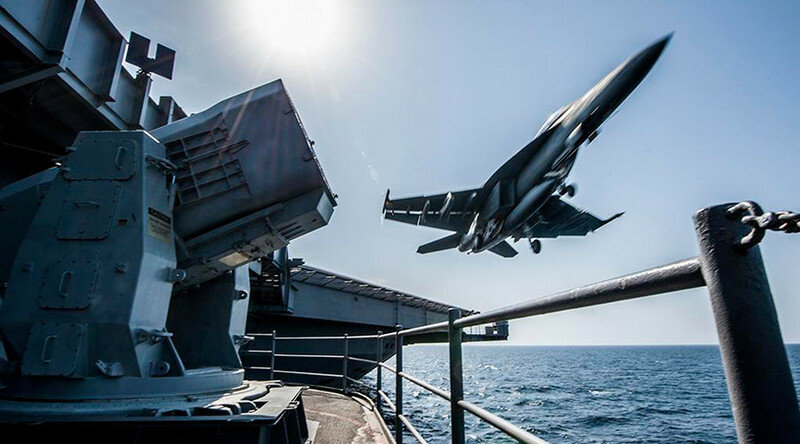 Russia's actions also stunned the international coalition. In just days and weeks Russia delivered strikes against major terrorist positions in Syria. And where is the intentional coalition of more than 60 nations that had achieved nothing in 14 months in Iraq?” he said. 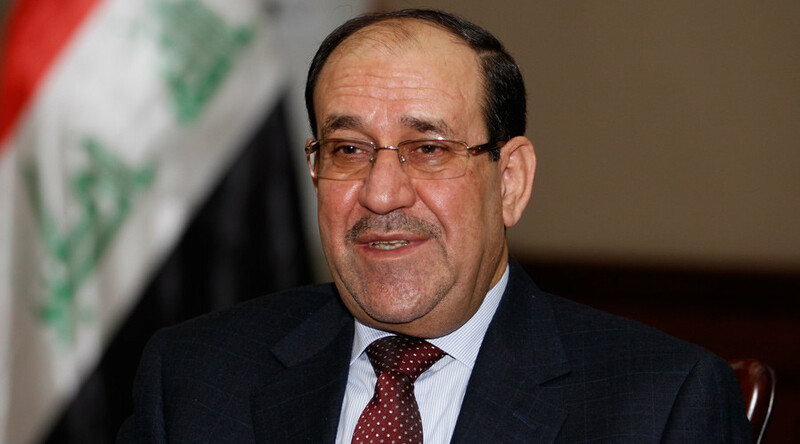 Maliki said the Iraq government is dragging its feet on inviting Russia, partially due to pressure from the US. “If somebody has a strong position in the region and then another nation starts using its capabilities the former party is naturally concerned. It was believed that Russia's presence in the region was over. But now Russia has a comeback to fight terrorism alongside Iraq and Syria. And a situation where decision, which could be previously taken unilaterally, should now be taken in partnership, causes concern,” Maliki said.